The delicate nuance of the Chopin-esque accompaniment provides the perfect support to the expressive melodic phrases in this lovely work with text by the American poet Nathaniel Hawthorne. 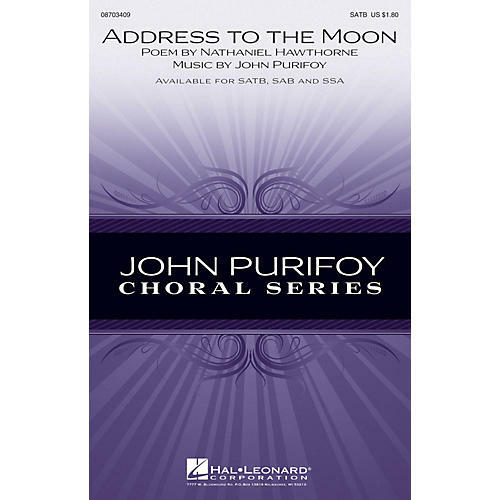 Available separately: SATB, SAB, SSA. Duration: ca. 3:00.